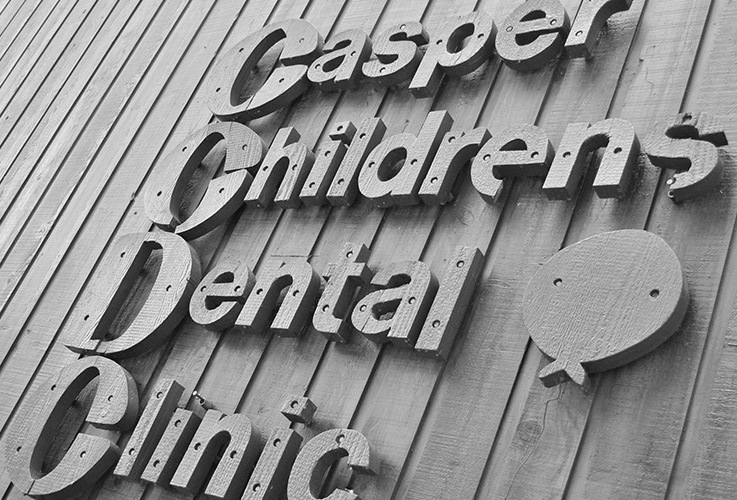 Like Dr. Paulson, our clinic has been a staple of the Casper Community since the early 1980’s. The distinguished brown building located on 1 st St. and Kenwood, 2 blocks NE of the hospital, has the comfortable feel of a traditional Wyoming building (updates coming soon!). 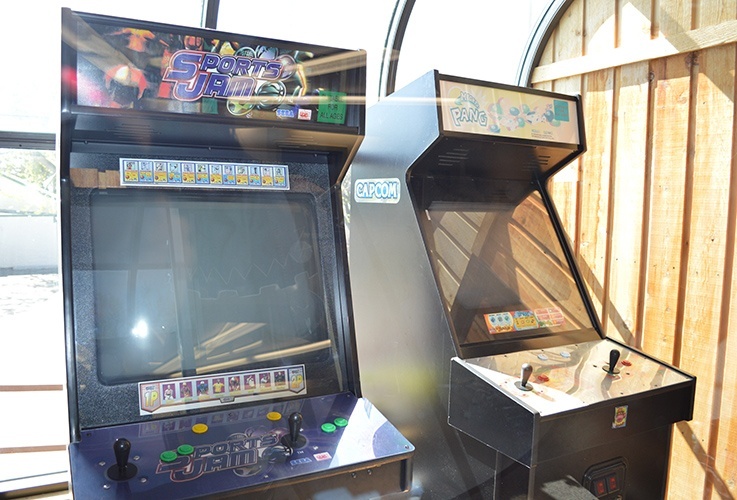 We have a play area and arcade games in the waiting room to keep your child entertained. 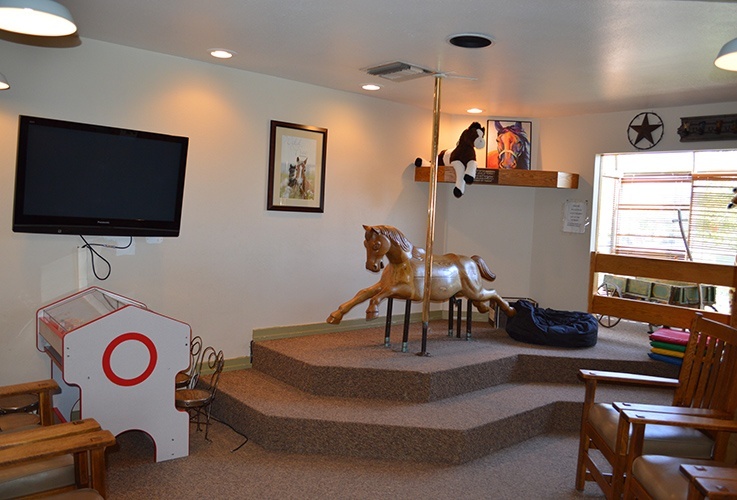 Our treatment chairs each have a TV playing the latest children’s movies to keep your child distracted during treatment. 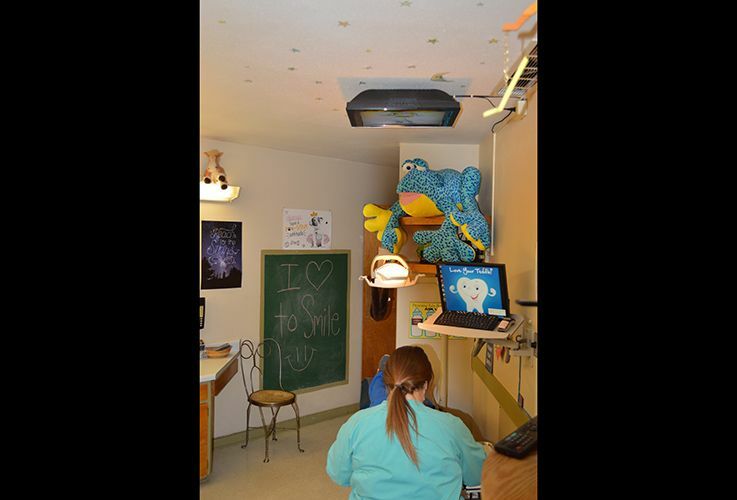 Our entire office is designed to help your child feel more comfortable during check-ups and treatment. 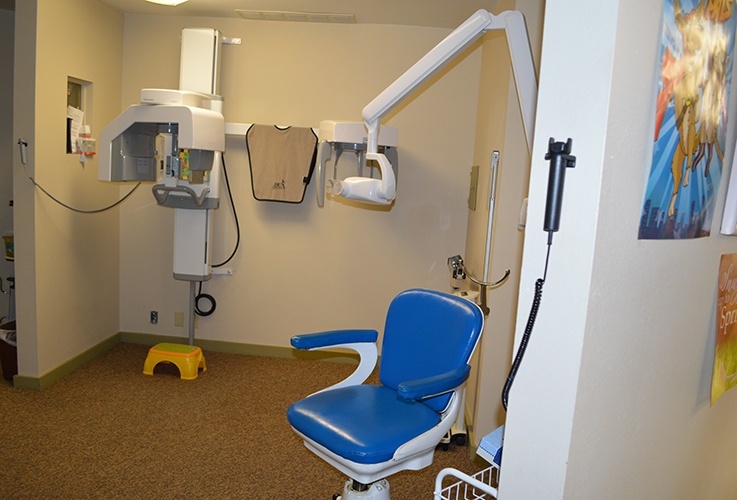 Our digital X-ray sensors are smaller and more flexible than the rigid sensors you may find at a general dentist’s office. The walls are even decked out with enchanted forest paintings, kid-friendly posters, and funhouse mirrors. 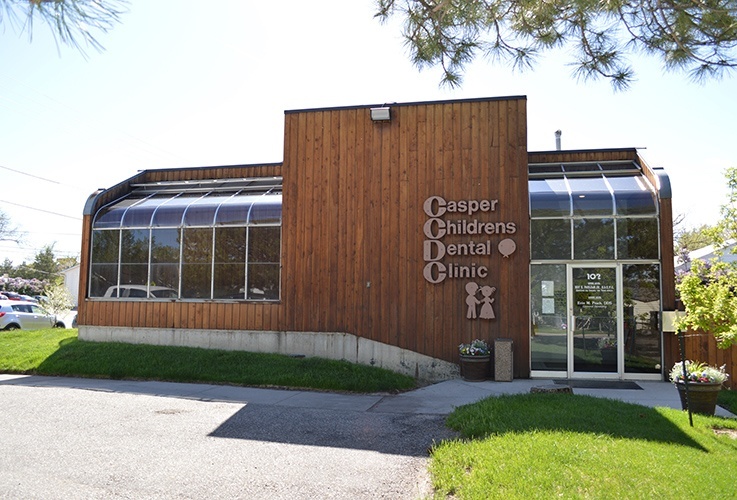 The CCDC staff is trained and experienced in working with children. 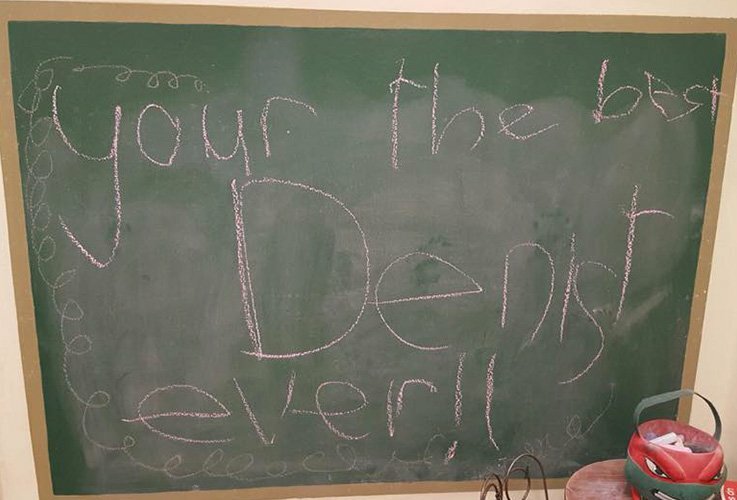 They are always encouraging as they understand dental visits can be challenging for some children. 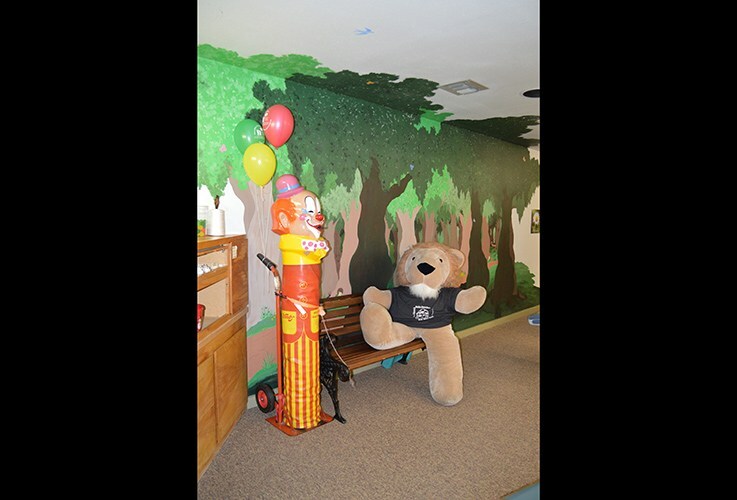 Patients are given prizes, stickers, and/or balloons (and frankly, down right spoiled) after the successful completion of each visit. Between our office and fantastic team, we’ll always give you and your child plenty of reasons to smile. To explore our office from the comfort of home, you can take our brief tour below.